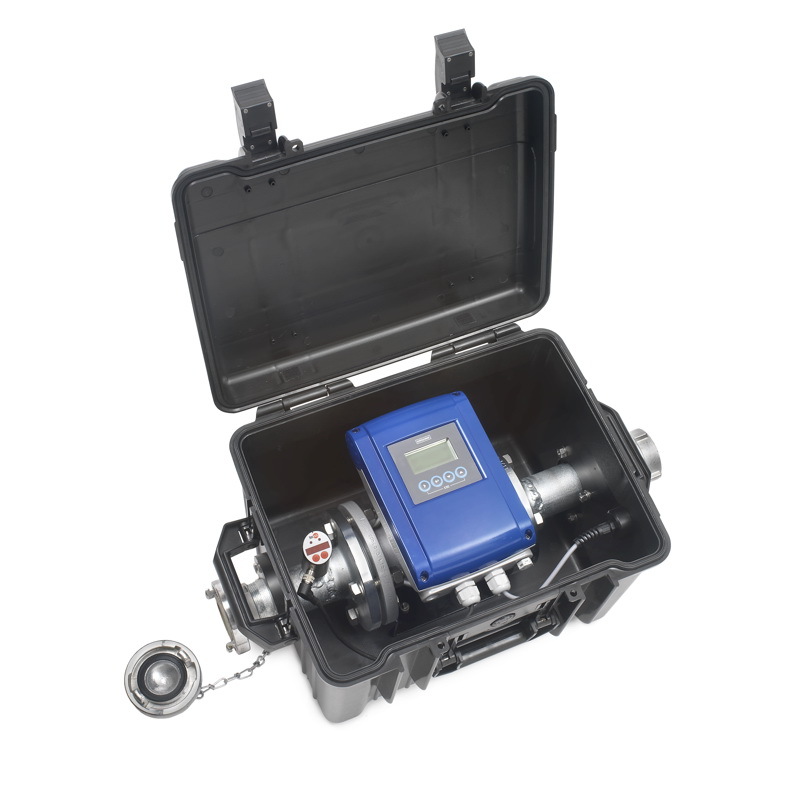 The Mini-ZA is a compact and portable measuring system for determining water loss by way of flow analysis. It also offers an easy way of measuring the amount of firefighting water used at hydrants. 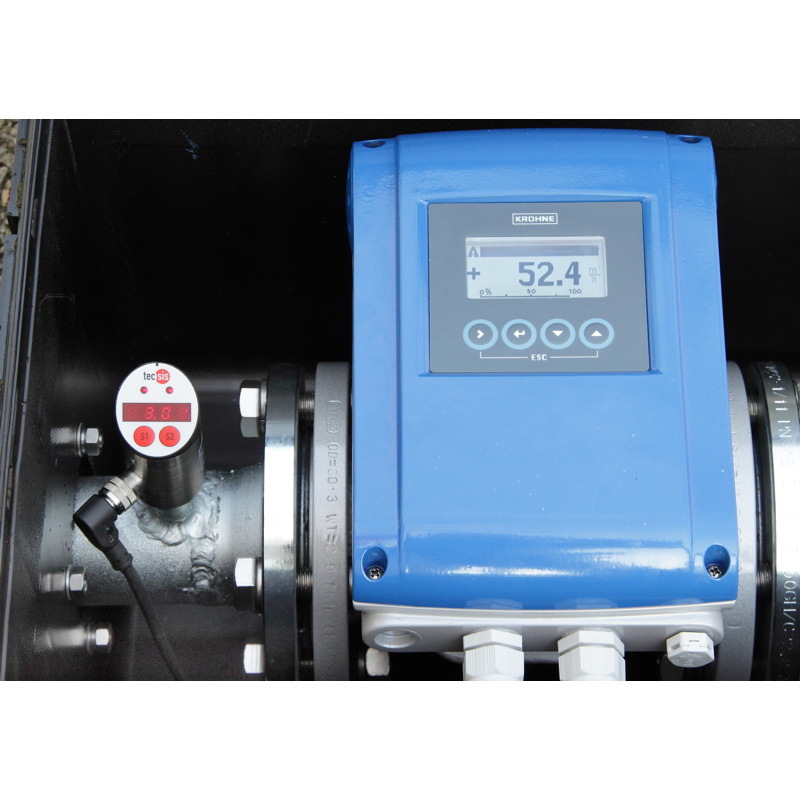 The main components of the measuring system are an MIF (magnetic inductive flowmeter) and a pressure sensor. All parts are integrated in a sturdy outdoor case. Thanks to the state-of-the-art MIF technology, flow-calming sections are a thing of the past, and the size of the Mini-ZA has been significantly reduced. The measurement results are recorded using software which offers a wide range of options for precise documentation. The Mini-ZA can be powered either by an energy station or via a vehicle socket. 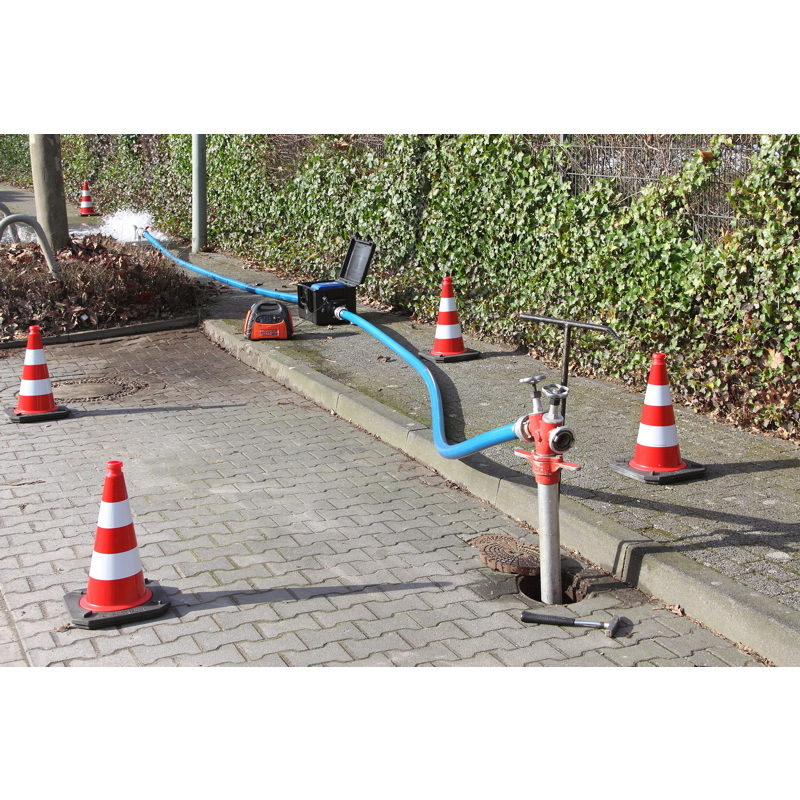 The Mini-ZA fulfils all the requirements of professionals using measuring systems in the field: the system is robust, compact and is quick to use on site.